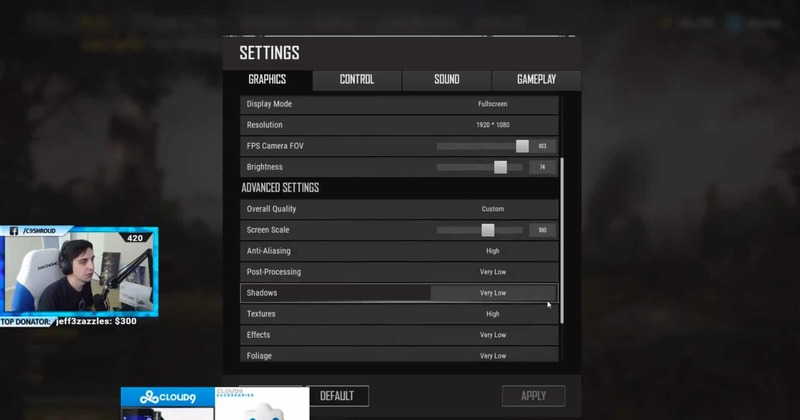 Shroud PUBG Settings – Shroud is the best player currently in PlayerUnknown’s Battlegrounds or also called as PUBG. Just like how Ninja is to Fortnite. 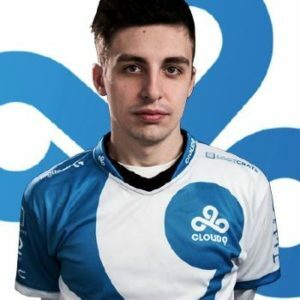 Shroud aka Michael Grzesiek is currently 24 years old born on June 2, 1994, in Canada. He is known for his amazing gameplay and winning streaks in PUBG or PlayerUnknown’s Battlegrounds. Shroud is a very popular Twitch streamer and also has a good amount of audience on Youtube too. He uploads his twitch clips on Youtube. He is part of Cloud9 Clan for PUBG. He is currently a full-time streamer who streams PUBG and also Fortnite. A lot of people started messaging asking to post PUBG settings too because we were mostly concentrating on fortnite. 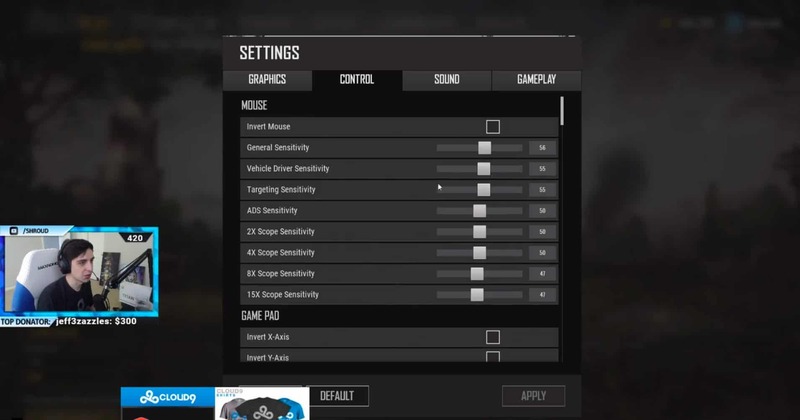 So we thought we would start the best pubg player on earth that is Shroud and do a comprehensive article on Shroud PUBG Settings such as keybinds, Mouse Sensitivity, Gaming, and Streaming Gears and system configurations. BenQ XL2540 is the monitor that Shroud uses to play PUBG. 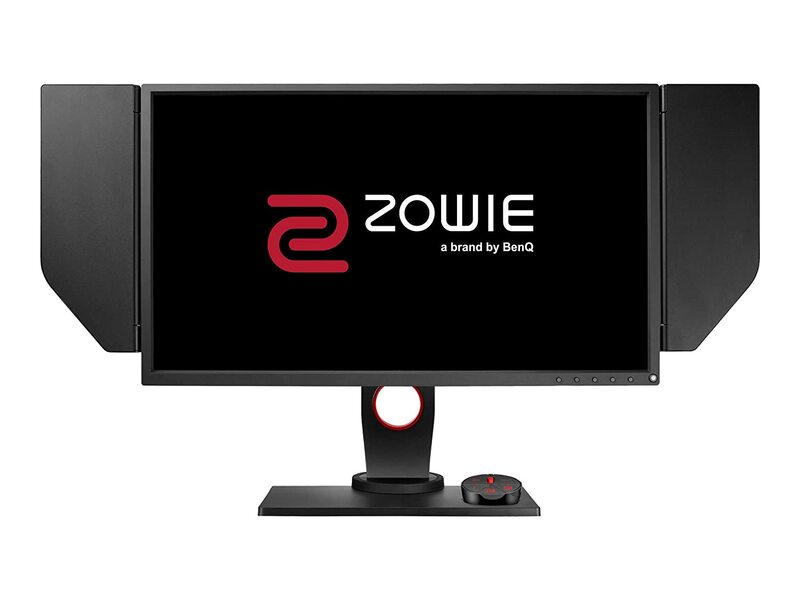 BenQ is a pretty standard monitor company and has a really good series of Gaming Monitors. BenQ XL2540 is a 24.5-inch monitor with an impressive 240Hz refresh rate. That is the highest refresh rate on the gaming monitor that means you won’t find any drop in the frame rates. This is a 1080p with EQualizer and color vibrance. As the tagline of this monitor suggests “The Ultimate ESports Experience” this is definitely a really good monitor with a complete package. This monitor uses a technology called Optimize Gaming Precision which is the game changer for games like PUBG. It automatically optimizes as the game condition and it’s pretty great. It This monitor has an external remove that you use to change the settings of the monitor, which is pretty unique. One of my favorite feature of this monitor is the Personalized Viewing Angles. You can legit change to whatever angle you want which awesome. 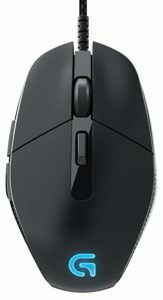 Logitech G303 is the mouse that Shroud uses to play PUBG. This Logitech G303 is specifically designed for FPS (First Person Shooter) Gaming. Which is really good because PUBG is also a First Person Shooter gamer. This mouse was designed for eSports or Competitive gaming still you can use it to play with your friends too. Most of the top level gaming players in the eSports use this mouse. This is a really lightweight with the optic sensor which makes accuracy really easy. This mouse uses the latest technology which is LightSync, which help you synchronize lights based on the situation. It is RGB Mouse if you look the colors on the mouse. 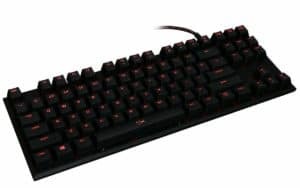 Kingston HyperX Alloy FPS Pro Keyboard is which Shroud uses to play PUBG. This keyboard comes with multiple color variants such as Cherry MX Red, Cherry MX Brown and Cherry MX Red. This is a great keyboard as this was exclusively designed for First Person Shooter Gaming such as PUBG which is pretty cool. This a backlit gaming keyboard with RGB included in it. It is made with Steel frame durability which makes it really compact and customizable. This keyboard is completely customizable as per your need. 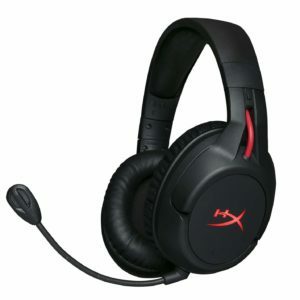 Kingston HyperX Cloud Flight is the headphone or the headset that Shroud Uses to play PUBG. I am so tired of telling how important a Headphone is for games such as PUBG because you need to listen to the footsteps sounds in the game which is really crucial for winning the game. This is a wireless gaming headset with 30 hours of battery power backup which is crazy. This headset is compatible with PC, PS4, XBox, and Mac. The ear paddings in this headset are super comfortable and really can be played for a long time in a single sitting. HyperX Cloud Flight is arguably the best headset for gaming in the market right now, so grab yours. This is the conclusion of this article. If you like it then please do share it with your friends. If you need any help then please comment below we will get back to you in 24 Hours. Thank You.